GALION — Community members who have experienced the death of a family member or friend are invited to register for the GriefShare program at St. Paul United Methodist Church beginning Sept. 10, 2018. This nondenominational program features Christ-centered, Biblical teaching that focuses on grief topics associated with the death of a loved one. The video presentations will include nationally-respected grief experts and real-life stories of people, followed by small group discussion and sharing. During the week, participants are encouraged to continue their healing journey by completing the exercises provided in the workbook. 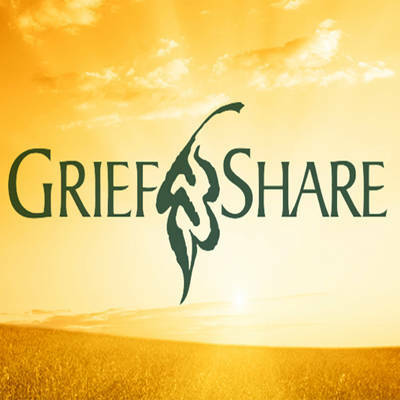 GriefShare consists of 13 weekly sessions, and is held twice a year. The first session begins Sept.10 and runs thru Dec. 3. The second session begins March 11, 2019 and runs thru June 3, 2019.